About 70 million Americans suffer from some digestive issue and often deal with pain and discomfort on a daily basis which is a huge. Though the problem may be different for everyone, there is one little-known solution that may just give you a leg up on your digestion. -FODMAP is an acronym coined by scientists that means "Fermentable Oligo-, Di- and Mono-saccharides and Polyols." -The theory is that eating foods that contain these carbohydrates can cause digestive symptoms to worsen. -Some people are sensitive to all types; some are only sensitive to one or two, so fortunately, there is an easy way to find out. -The FODMAP diet breaks down different types of foods into categories containing low or high amounts of these chosen carbohydrates. 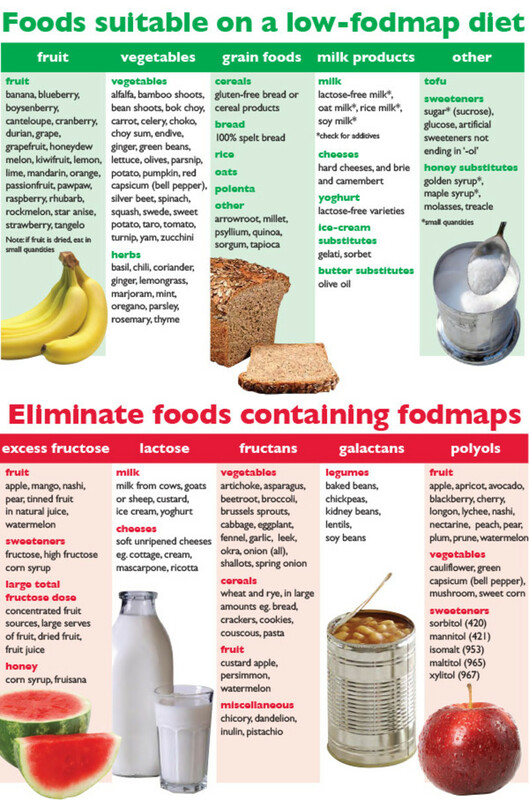 -In order to give the diet a try, you can refer to one of the colorful diagrams provided by doctors and cut out all "high-FODMAP" items for six weeks. -Hopefully by this point, you will be feeling like a million bucks! -After six weeks, you can continue to cut out all "high-FODMAP" foods, OR you can start introducing them back into your diet one by one, keeping track of what irritates you and what does not. -This simple, drug-free solution to digestive irritation might be a great first step for you in your journey to feeling happier and healthier. 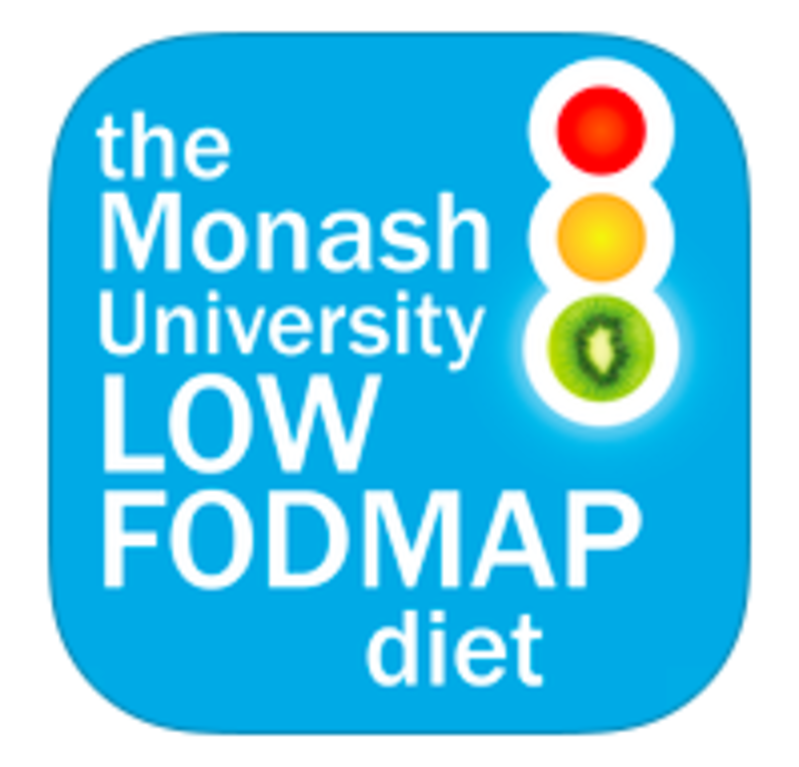 -There is even an app made by the original research doctors at Monash University in Australia that helps you follow the diet easily. -If you have questions, make sure to contact a doctor or nutritionist. Dr. Susan Mathison at Catalyst Medical Center is a great advocate for FODMAPs! Dr. Mathison started Catalyst Medical Center as an independent physician. 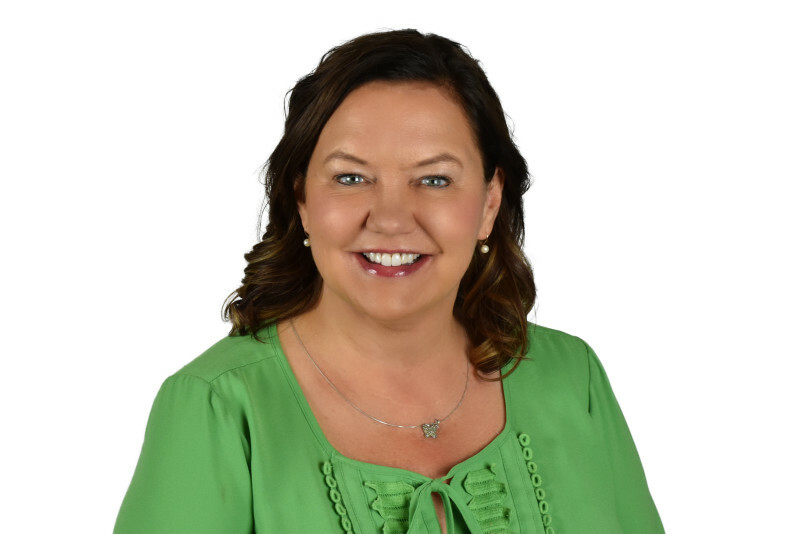 She compassionately cares for patients, specializing in Otolaryngology (Ear, Nose and Throat), head/neck surgery and facial plastic surgery. She also provides treatment for allergies, sleep disorders and skincare. She received her undergraduate degree from Stanford University, Stanford, CA and her medical degree from the University of Texas-Southwestern Medical School, Dallas, TX. After completing seven years of specialty training in Seattle at the University of WA, she returned home to Fargo in 1997. She enjoys spending time with her family and many long-time friends.